Built in 1910, the Toltec Hotel stands as one of Trinidad’s treasures. One of many architecturally diverse landmark buildings within the El Corizon de Trinidad National Register Historic District, the Toltec is the only surviving terra cotta building in Trinidad. During the coal mine strike of 1913-14, during which the Ludlow Massacre took place, union organizers held meetings at the hotel. Years of neglect and abandonment took their toll on the once thriving hotel and it was listed as an Endangered Place in 1998. A leaky roof had caused extensive damage to the interior and with an unsympathetic owner in charge of the building, the Toltec appeared destined for demolition. At the time of listing, a demolition order was in place for the hotel. Local activists lead by Colorado Preservation, Inc. rallied around this local treasure. Listing on the Endangered Places helped spotlight this gem and heightened awareness of its potential loss, prompting the city of Trinidad to reconsider its fate. Since 1998, significant progress toward ensuring that the Toltec be passed on to future generations has been made. The Toltec became an official Save America’s Treasures Project. 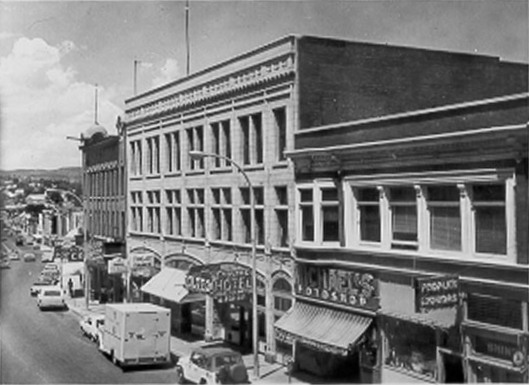 In 2000, the City acquired the hotel, saving it from demolition. A public/private agreement with two local contractors has led to the current process of rehabilitation, in part due to a State Historical Fund grant to repair the roof and stabilize the exterior. 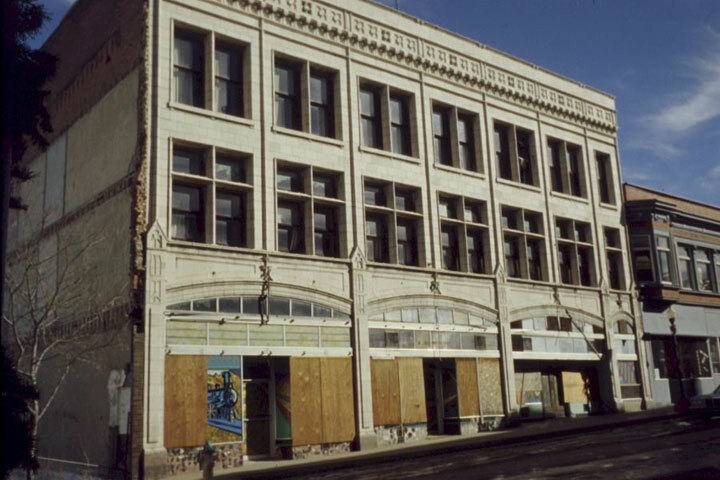 In late 2004, the City of Trinidad sold the building to Shearman Real Estate LLC, a company noted for preservation projects. 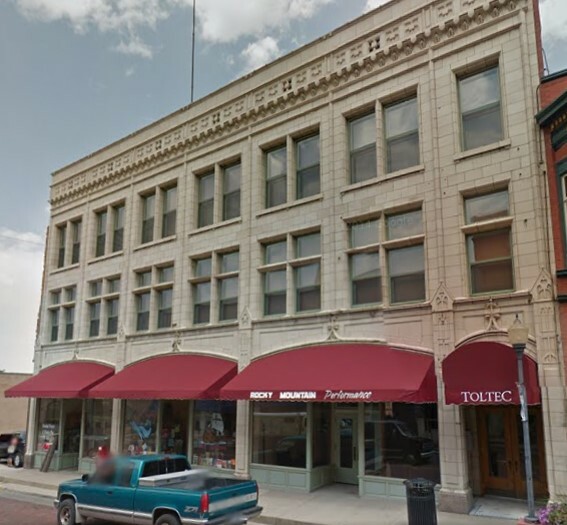 A several million dollar rehabilitation for the Toltec is now complete, with ten high-end lofts on the upper floors and three commercial units at street level.